Naps can be the best part of the day for parents/caregivers or the most stressful! If Babies/Infants/Toddlers are napping well, you get to catch up on things you need to, or even have a guilt-free rest yourself. However if you feel that naps are zapping your energy or just not happening, then read on. 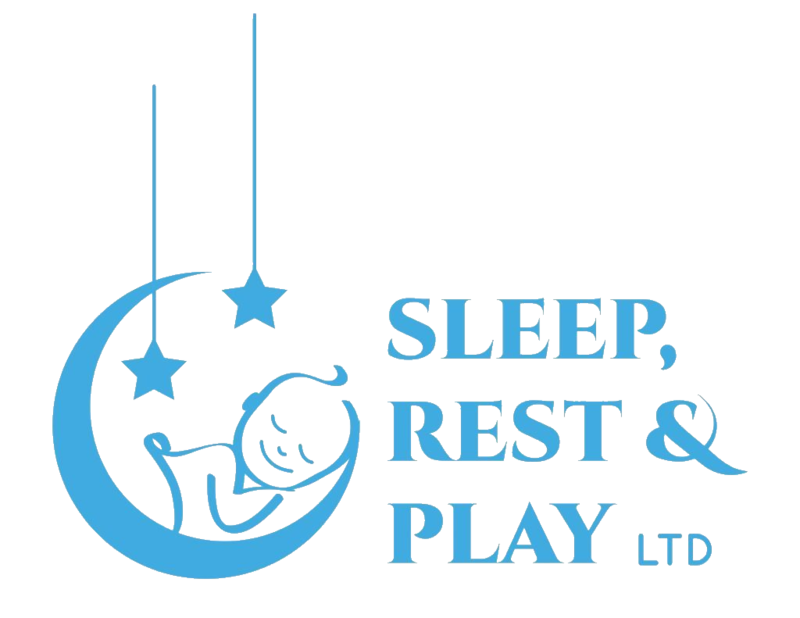 The most common complaint from parents around their little ones sleep is that they only take 20/30 minute naps, they don’t sleep in the crib in the day as they don’t seem to like it, they don’t seem tired, they sleep better in the car. Sound familiar? Some of the key reasons behind why naps can be difficult, start off with how your baby actually falls asleep. Are they being rocked or fed to sleep and then transferred in to the crib? When babies begin to rely on external things to help them fall asleep, chances are they will look for these when they move through sleep cycles. They will wake up startled, looking for that “prop” to help them fall back asleep, or they become so riled up, it becomes harder for them to settle down and they are wide awake. This short nap often leads to confusion and often interferes with the feeding schedule. Fatigue is often confused with hunger. Parents often find themselves in a situation where baby is too upset to sleep. too fussy to feed and come bedtime you have an overtired, inconsolable baby who will only fall asleep in your arms. It is important to provide consistency for your child with Naps. Same time, same place, every day. This helps the baby’s Circadian Rhythm (body clock) to expect sleep and be ready for it more naturally. Have a mini nap routine set in place, to give your child a heads up that it is time for rest. Keep the routine simple, no more than 10 minutes, diaper change, pjs song, crib. To prolong short naps, make sure the bedroom is dark enough. The slightest light peeking through can rouse a baby when moving through a 45 minute sleep cycle. They may find it harder to settle. Investing in a white noise machine to drown out any external noises such as landscapers, a truck or a loud dog barking. No music, no frills, just the simple hum of a fan. I recommend the Dohm machine which can be purchased at Amazon. Try and honor your baby’s day time sleep. They need it and are happier, more alert and more able to absorb their surroundings after day time sleep. The better they sleep during the day, the better they sleep at night. The odd stroller/car nap, or naps on the go are unavoidable. The first nap of the day is often the best. I recommend that the first nap is in the crib at home. If you do have an errand to run I would save it for the last nap of the day, to hold baby till bedtime. Naps on the go are not as restorative as naps in the crib. 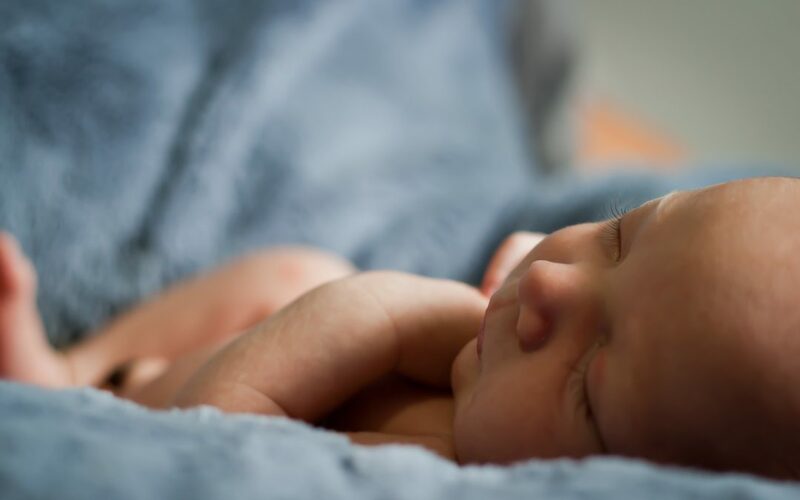 Once your baby has mastered the skills to fall asleep independently, the more flexible and adaptable they can be with the slightest change in sleep situations. If your child skips a nap in the afternoon, do put them to bed earlier, you do not have to wait for their usual 7 pm bedtime. A 6pm bedtime is reasonable and avoids the fussiness and overtired stage. Keep an eye on the clock and look for signs of early fatigue, rubbing eyes, mild fussiness. The key is to catch it before it escalates. Be mindful of the time awake your baby can tolerate for their age. The older they get the more they can stay awake.